Holiday Shoppers - People looking for a home during the holiday season are typically more serious buyers. This, coupled with fewer homes on the market, could mean more money for you. Holiday Decoration - Homes always show best when they’re all dolled up! If you already want to sell your home, why not take advantage and place your home on the market when it’s all decorated for the holiday season. Holiday Time Off – During the holidays, buyers have more time to see your home than they normally would during the workweek. This may mean more showings for your home. End Of Year Taxes – Buying a home before the end of the year could mean several tax benefits for buyers. It could also mean that some buyers are in a hurry to buy before the end of the year to receive these tax benefits. Buyers in a hurry could mean a quicker sale for you. Holiday Showing Restriction – As the homeowner, you have the right to restrict showings during family holiday events. Job Relocation – Many people move to a new location over the holiday season to start a new job in January. To be moved in and situated before the start of work, these people will start looking for a home during the holidays. Sell Before Spring – By selling your home over the holidays, you open yourself up to the opportunity to buy during the spring – when there is a greater selection of homes on the market. With all the advantages above, the holiday season is the perfect time to place your home on the market! 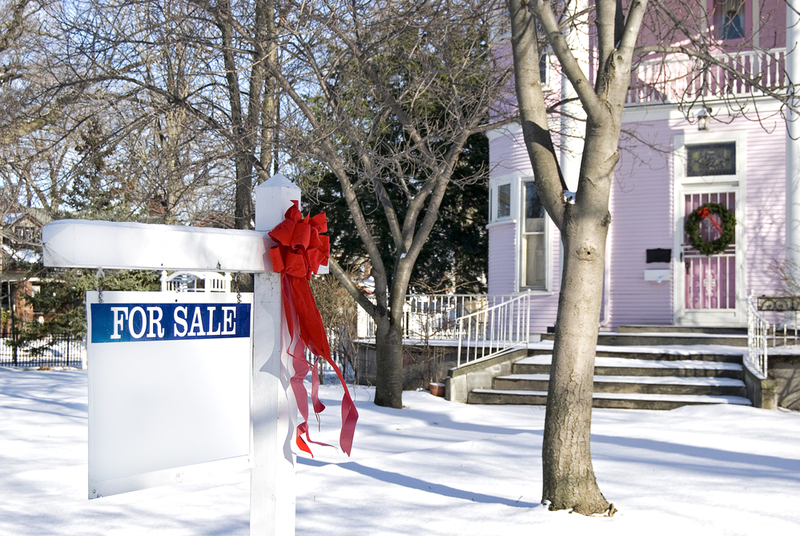 Do you have any questions about listing your home during the holidays? Reach out anytime.